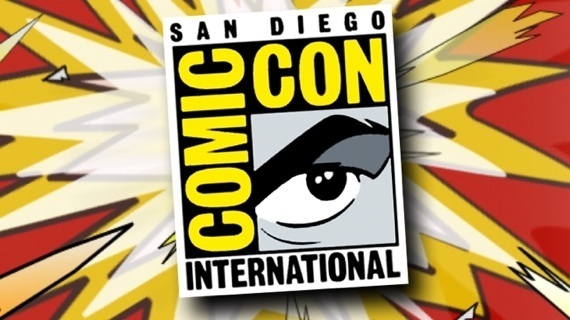 Headed to San Diego Comic-Con this weekend? We’ll see you there!! Our team is excited to announce we’ll be showcasing SPAERA! Stay tuned for more information on our booth location!